Last month, the government cleared a proposal to manage six AAI airports under public-private partnership. 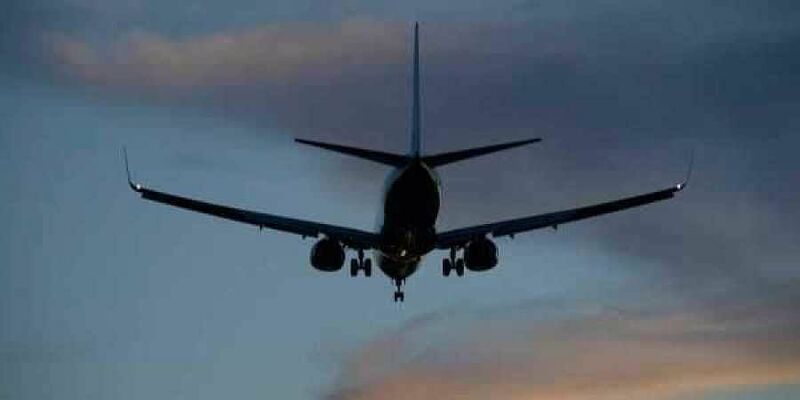 NEW DELHI: Hundreds of employees of state-owned AAI Tuesday staged protests across the country against the government's decision to privatise six profit-making airports, according to a union representative. The protests were organised by the Airports Authority Employees Union. The Union's General Secretary Balraj Singh Ahlawat told PTI that protests were held across the country against the planned privatisation of the six airports. The employees are planning to go on hunger strike starting from December 10 and later they might also go on mass casual leave, he said. There are around 15,000-16,000 employees at the AAI, he added. The Airports Authority of India (AAI) operates more than 100 aerodromes.